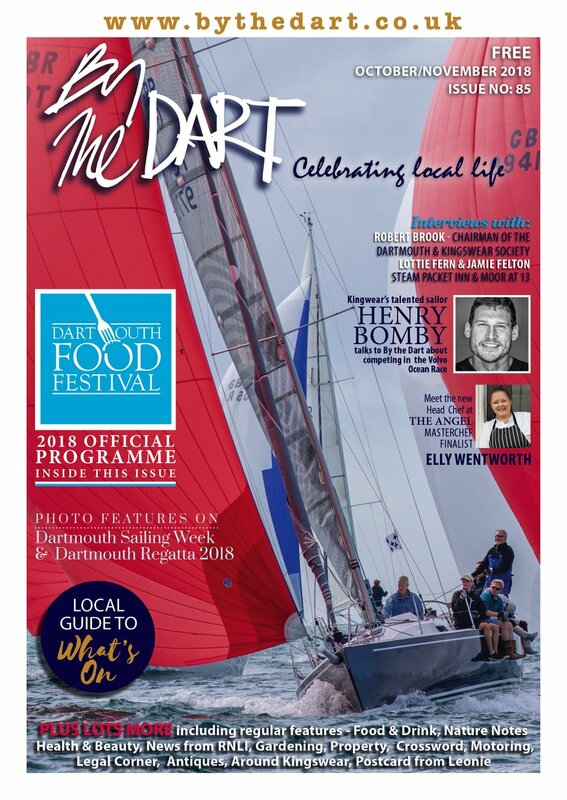 A key event in the South West’s Foodie calendar, the Food Festival has grown up since its modest beginnings in 2002 and takes main stage in the October Half Term calendar in Dartmouth. 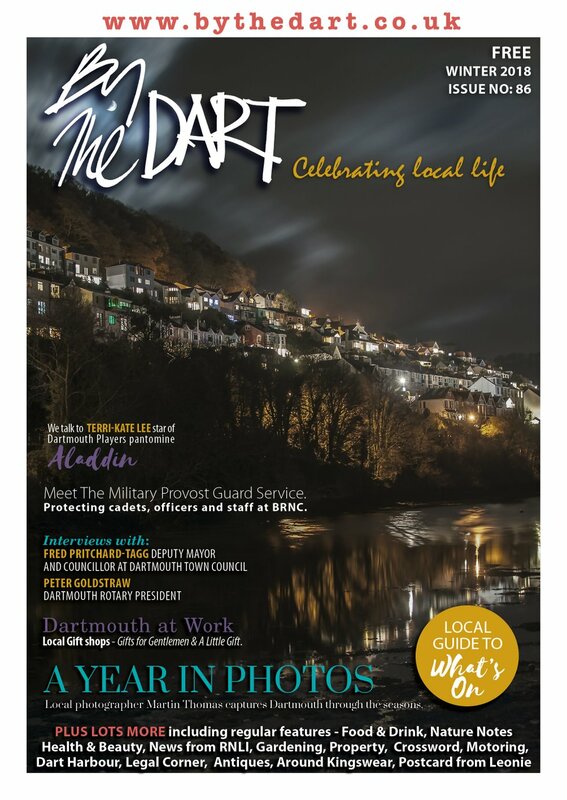 By The Dart is the publisher of Official Festival Programme. 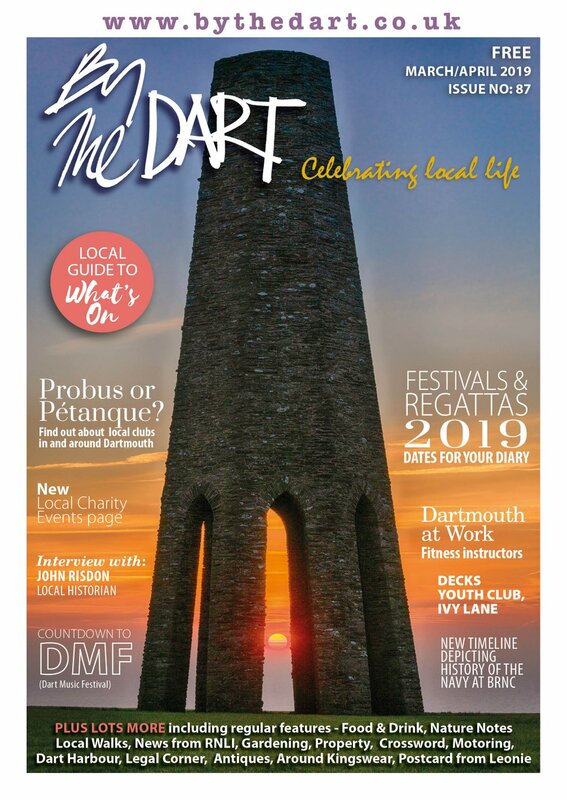 Dartmouth Foodies Celebrate Another Fantastic Festival!